Bottom : Rubberized Sheet to prevent skidding. SIPPING CHARGE IS EXTRA(AS ACTUAL). For Any Query Please Go On :SportsfitMART on g o o g l e.
Features : Heat Sealed, Stitch, Smooth, Uniform & Non- Abrasive Srface. 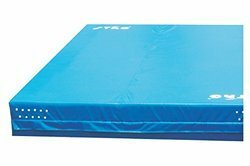 SportsfitMART on g o o g l e.
With long years of experience in the industry, we are able to manufacture, export and trade best quality Gymnastics Crash Landing Mat International G415. We are offering superior quality Wrestling Mat Covers. 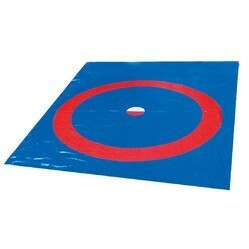 These highly appreciated mats meet the international wrestling mat standard. They are known for their Shock-absorbing Properties. 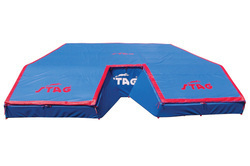 Raw material that we have used in these mats is of high quality that is sourced from trusted and known dealers. Purchasing our wrestling mat will give you the assurance that your mat will provide superior impact protection for the athletes. Recommended for Universities, Colleges Schools Made of High density polyurethane foam covered with non-tearing and non- abrasive washable synthetic cover. 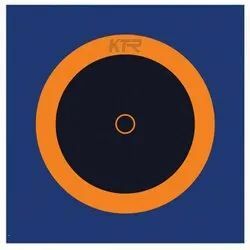 KTR Competition Wrestling Mats, giving first priority to client's satisfaction and quality maintenance. Known for their shock-absorbing properties, the provided mats are eco friendly because of their recyclable nature. 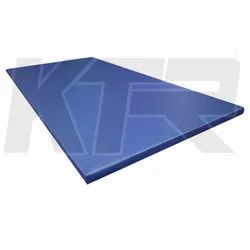 Provide superior impact protection to the wrestlers, the offered mats are designed using quality approved synthetic rubber and cutting-edge technology by our expert artisans in terms to meet set quality standards. Our valuable clients can avail these Competition Wrestling Mats in variety of designs, colors and sizes at an affordable price. 8 mtr x 8 mtr 50 mm (Set of 32 Pcs) = 184800 Rs. 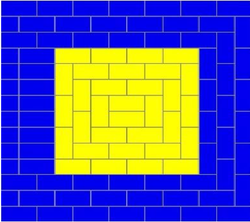 10 mtr x 10 mtr 60 mm (Set of 50 Pcs) = 255500 Rs. 12 mtr x 12 mtr 70 mm (Set of 72 Pcs) = 504000 Rs. 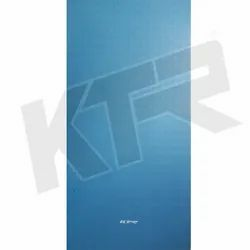 Being the most respected organization guided by experienced and knowledgeable professionals, we provide KTR Multi Purpose Mats E.P. Form Synthetic Cover. Comfortable to sit, our mat is designed by vendor’s experts using best in class material & leading techniques following the all standards of market. 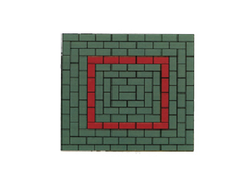 Also, our offered mat can be availed in numerous sizes and color options as per the specific demand of our customers. 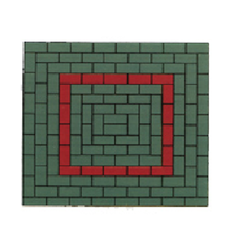 We are offering this mat at nominal prices in a confined time. 1:Regular - 3mtrX2mtrX30cm = 44500 Rs. 2: GM1000-3mtrX3mtrX30cm = 67500 Rs. 3: GM2000-3mtrX3mtrX30cm = 54000 Rs. 4: GM3000-2mtrX2mtrX30cm = 30100 Rs. 5: Elite -2mtrX2mtrX20cm = 24100 Rs. 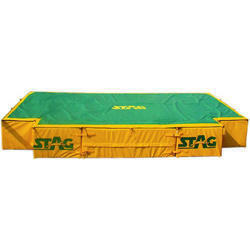 We Trader, supply Pole Vault Pits using high quality raw material that is sourced from trusted dealers. We use high density polyurethane foam covered with non-tearing and non-abrasive Vinyl Cover to make these products. All standard sizes available here and we also provide solutions to our customers as per their requirement. 1. 6.8 mt x 5 mt x 80 cm = 318500 Rs. 2. 6.3 mt x 5 mt x 60 cm = 382500 Rs. 3. 5.0 mt x 5 mt x 60 cm = 446000 Rs. We make use of high-density EVA Foam with soft-core in the middle in the production of superior quality Wushu Mats. The Wushu Mats offered by us are highly appreciated for their qualities like easy to assemble and disassemble and longer life. 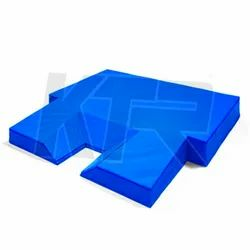 These mats have interlocking systems that offer the opportunity to assemble the mats as per your requirements to create an individual surface. 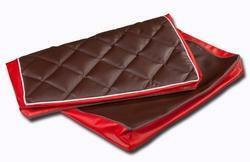 Further .these Wushu Mats protect you from getting injured and reduce the strain during the practice of martial arts. The Wushu Mats that we offer, are suitable for home training, Wushu, Judo, BJJ, Jiu-Jitsu, MMA, Aikido, Hapkido or any other throwing martial arts. Available in Standard Size (40inch). 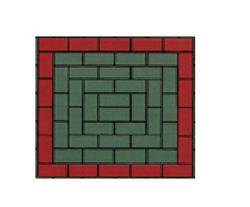 These Wushu Mats can be customized in order to fulfill your specific demands.